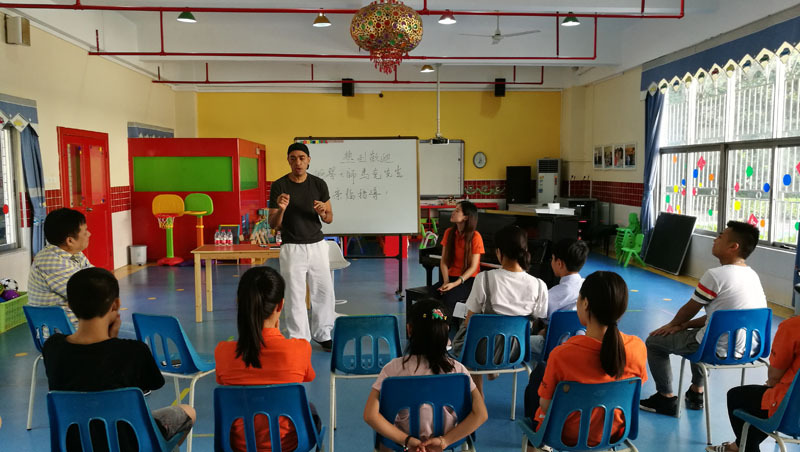 Mark gave a teaching tutorial to senior staff at the Bao An Orphanage in ShenZhen. 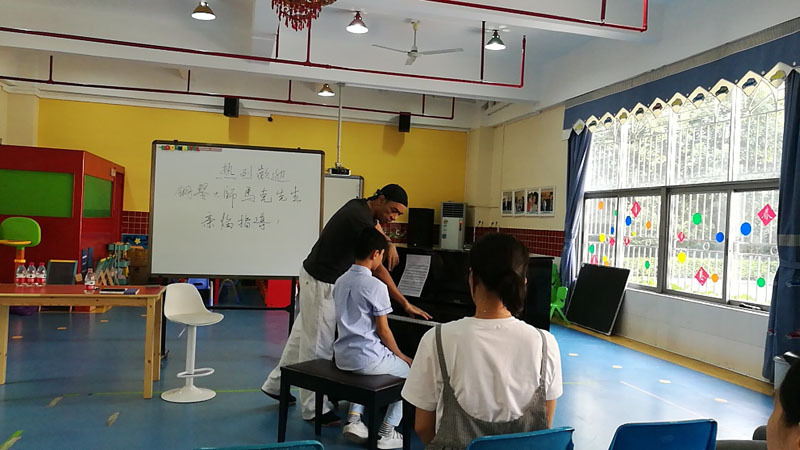 The goal was to help the teachers stimulate interest in the arts among orphans. 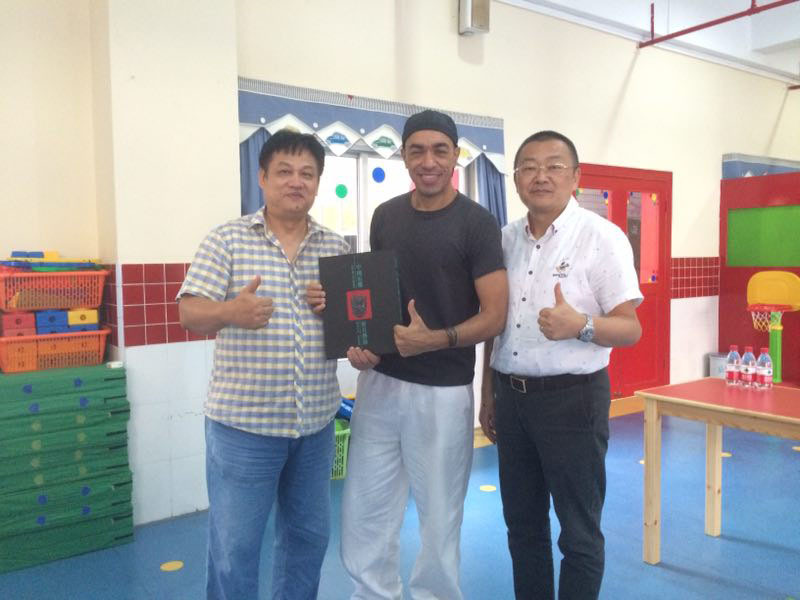 the director and leadership committed to continuing and expanding art education among the orphans in coming years.